Go with the flow. Use jobi to save time, resources and money so you can relax and provide the best possible service. 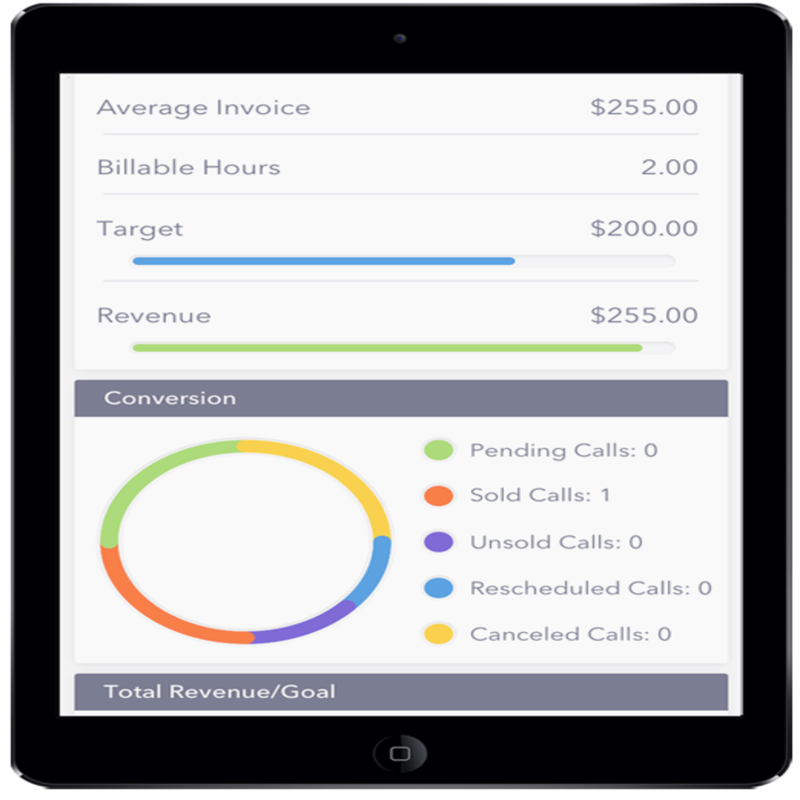 Run your business from your phone today. Run, manage and grow your plumbing business, save money and time...even boost sales. With jobi, you get real-time information on sales, technician performance, goal achievements and more. Go from selling a one-time repair to annual service contracts, or offer multiple options on parts, etc. The service option maker is a unique function built right into jobi. Service techs that use option maker have shown a 378% increase in sales on average. Take the call, schedule it, assign to a technician and track it all the way through to completion and -- most importantly -- payment. GPS mapping shows where your techs are at and when they left the job, making assigning jobs easy. Run, improve and grow your plumbing contracting business with jobi. 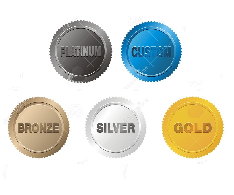 Standard level includes 3 users so Jobi is super affordable vs. other field service software. 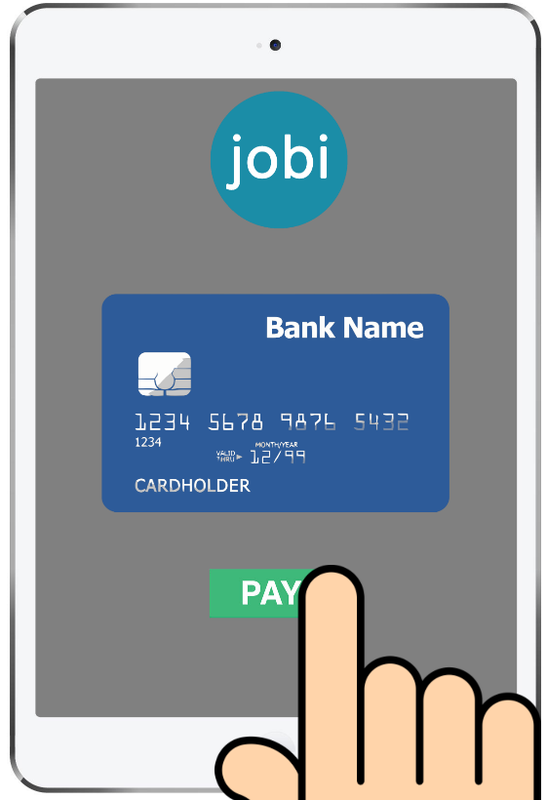 Real-time view in the jobi app and Web-based Admin Dashboard to track all customer and tech information easily, including history, repairs, etc. and boost conversion rates. Using our pioneering jobi Service Option Maker function contractors have increased sales an average of 378%. Go from reactive limited sales to proactive solution selling. 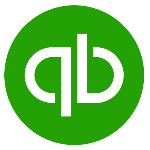 Import and export to Quickbooks, making accounting easier. 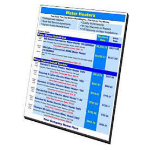 Use jobi's industry-leading flat rate book and guide or import your current flat rate files. 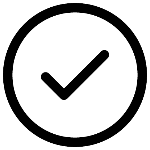 Build custom options & prices on the fly for new services you offer such as service plans, warranties, product upgrades, etc. Tap your option sheets for any future job, saving you time and effort. You have helped me solve a problem I've been struggling with for years. I sold my first job over $15,000 the very first week. I know there is no magic bullet, but this is as close as it comes. I wish I knew this stuff 30 years ago. If I had, I undoubtably would be a very rich man today. I sold a $13,000 IAQ system on a pre-paid tuneup my first week back. Thanks Joe, you have saved my life. We use the app to offer our customers choices from our solutions and it works. Usually our customers choose a more comprehensive solution. Bottom line is our revenue has gone up from existing calls. From calls to dispatch, options to flat rate, sales to payments and more. To get an idea of what jobi can do for you please watch this brief video overview of features and functions.